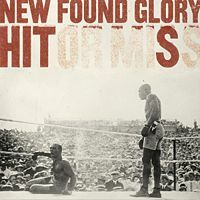 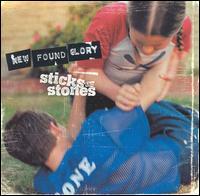 Its easy for a band to get lost in the jungle of modern punk pop and I thought that this Florida band New Found Glory really did that with their last album "Sticks And Stones" which in my opinion was a total flop full of embarrassing songs. But together with producer Neal Avron, they put their act together and wrote some greater stuff for the new album "Catalyst". 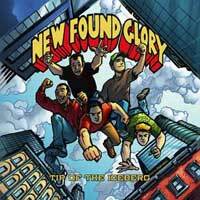 Well for starters, they still play an overdone style of punk pop exactly in the same vein as The Good Charlotte and Blink 182 but NFG delivers 14 supercatchy short songs with big choruses that never feels boring to listen to. 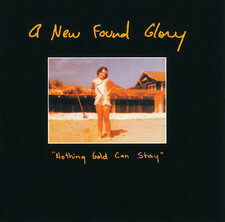 Its real easy to hum along in songs like the first single "All Downhill From Here", the addictive "This Disaster", the beautiful "I Dont Wanna Know", the next possible hit "Doubt Full" or the melancholic waltz "Ending In Tragedy". They might still be there in the jungle of punk pop but this time they?re not lost...they?re like the pineapple fruit...you can see it everywhere but it tastes delicious. 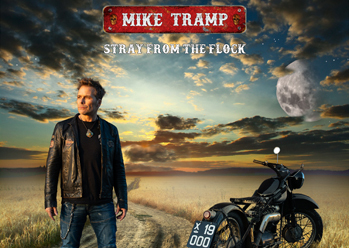 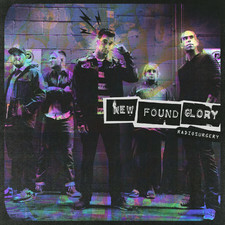 This new cd rocks. 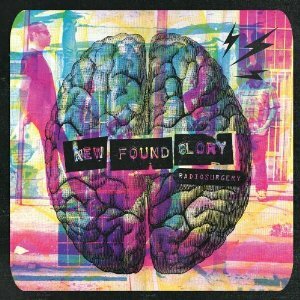 By far the best New Found Glory cd to date. 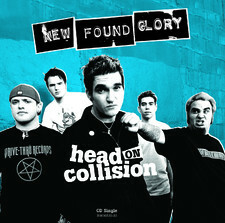 From the single "All Downhill From Hill" to the new single "Failures No Flattering". 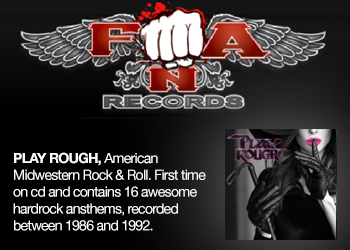 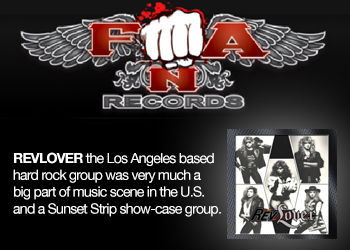 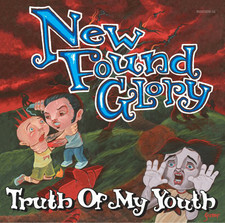 This cd rocks from the 1st to last. 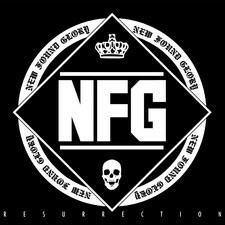 My favorites song are not singles yet but hopefully they will make them single. 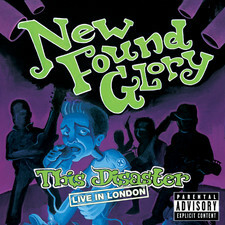 "Doubt Full" is by far the best song on the cd followed by "This Disaster". 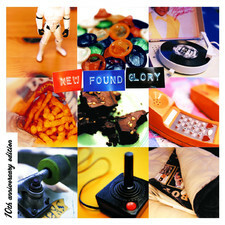 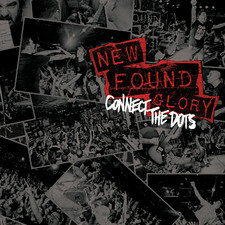 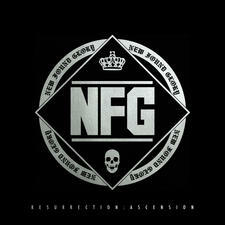 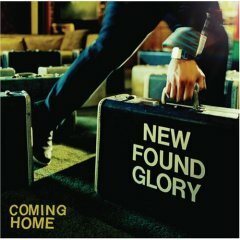 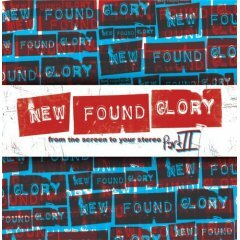 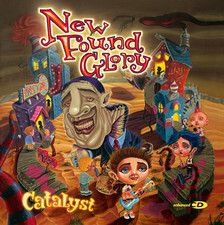 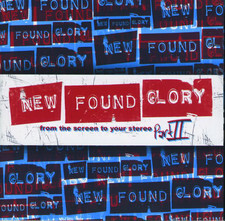 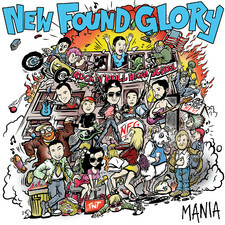 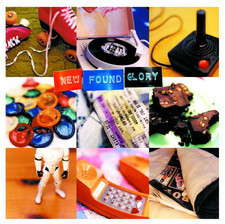 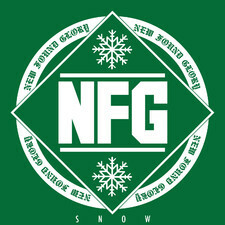 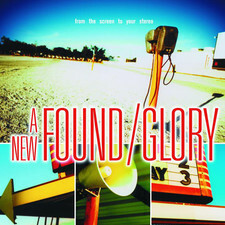 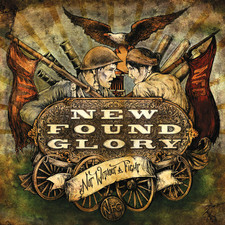 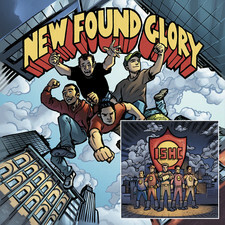 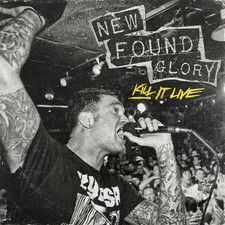 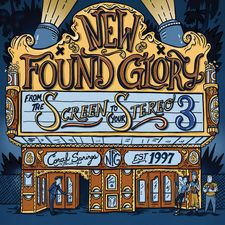 If you like New Found Glory before this album, you definitely wont regret buying this cd. 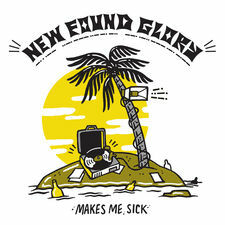 Its awesome.